On Tuesday, a Vietnamese court sentenced an environmental activist to 14 years behind bars for allegedly abusing his democratic freedom and disagreeing with officials on duty. A Chinese shipping company’s senior executive was gunned down in the streets of Karachi, Pakistan, in what police are calling a targeted attack. The identity and motive of the assailant, who is believed to be at large, are currently unknown. 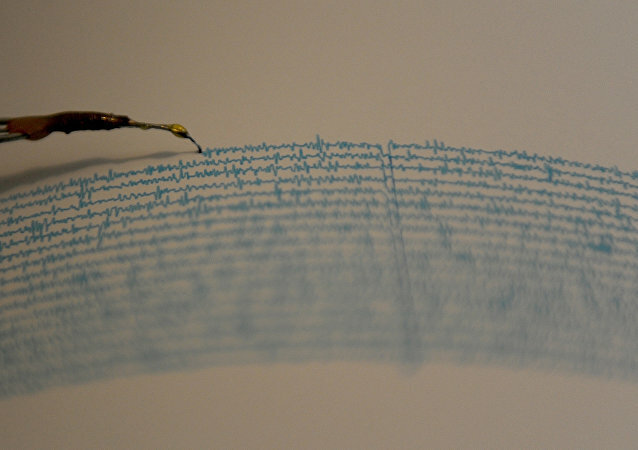 BEIJING (Sputnik) - The number of injured in a powerful earthquake in eastern Taiwan on Tuesday has increased from 114 to 188 people, China's CGTN television reported. 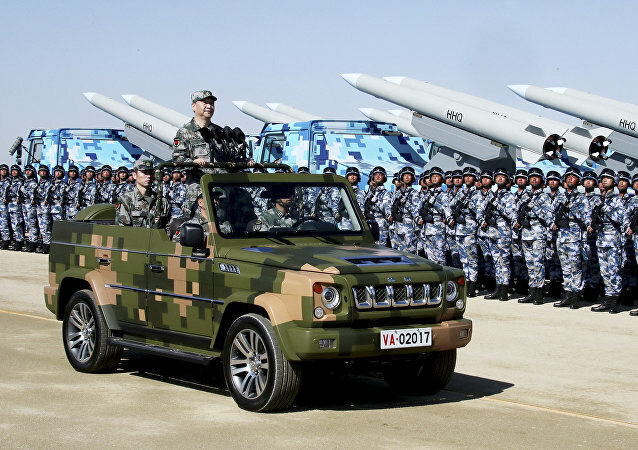 The Chinese Ministry of National Defense rejected media reports on Tuesday that People’s Liberation Army troops had been transferred to the China-North Korea border for missile defense purposes and potential war preparations. 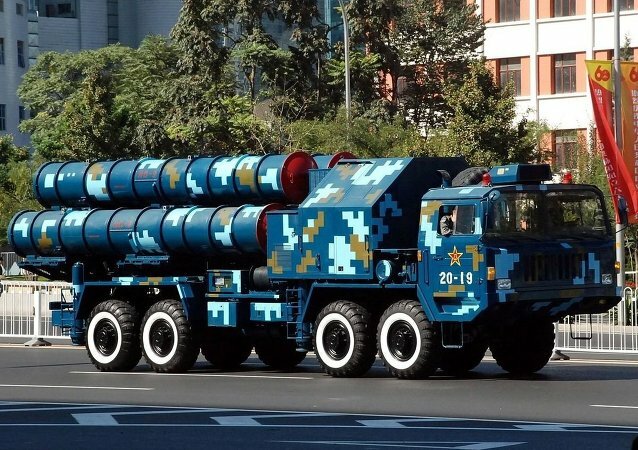 Less than a week after a US missile defense system failed to intercept a ballistic missile outside the Earth’s atmosphere, the Chinese Ministry of National Defense claimed to have triumphed where the Americans stumbled. 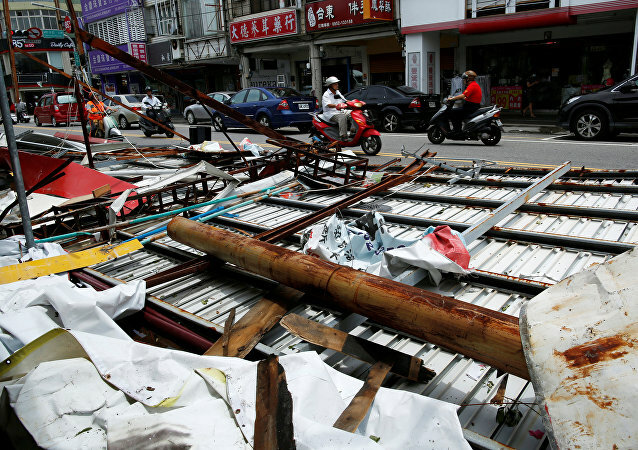 The devastating earthquake in Taiwan's city of Hua-lien killed at least two people and injured some 115, the Chinese CGTN TV reports. How much do you know about the Winter Olympics, which kick off in South Korea on Friday? Sputnik looks back at the history of the winter games and finds some interesting nuggets buried amid the snow. A high-level committee appointed by the Indian government is looking into the possibility of imposing restrictions on cryptocurrencies in the country. The Finance Ministry has already warned investors to be wise with their money, comparing cryptocurrencies to Ponzi schemes. Police suspect that a fake doctor has infected hundreds of villagers with HIV by using a single syringe to administer injections while treating them for the common cold. 21 villagers have tested HIV positive so far. Authorities fear the number could increase once all villagers are properly screened. Jeffrey Wong started receiving threats after netizens dug out his photos from the Hawaiian emergency agency, despite the fact he was miles away when the false missile alarm, that caused panic among state’s citizens in January, was broadcasted. Thirty-eight officers from military, police and diplomatic services from India, Bangladesh, Bhutan, Canada, Japan, Finland, Sweden, Switzerland, Sri Lanka and the UK have come together in New Delhi for a course on integrating women into peacekeeping missions, not just as supporters but as active participants. 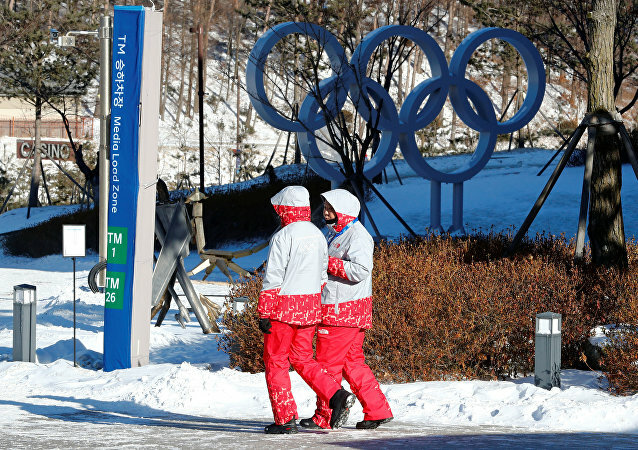 Some 1,200 security guards have been pulled from duty following a norovirus outbreak at the Olympic facilities in Pyeongchang, forcing South Korean military command to deploy 900 personnel. The International Maritime Bureau has issued a statement saying that the tanker and crew have been safely released and the vessel is sailing to a safe port. However, it is unclear if a ransom was paid to secure the release of the crew and the cargo. The Maldives has been in political turmoil following the Supreme Court's decision to release jailed opposition members and reports of possible impeachment motions.